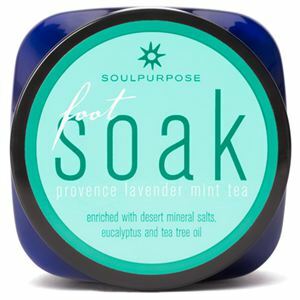 Provence Lavender Mint Tea Natural Foot Spray helps refresh and deodorize and is enriched with aloe vera, witch hazel and our exclusive antioxidant blend of Acai fruit extract, Oregon grape, red wine and green tea extract. Plus, peppermint, wintergreen, spearmint, eucalyptus and menthol essential oils help to leave your feet fresh and fragranced. 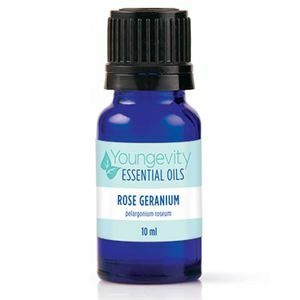 Helps to overcome foot odor and leaves you feeling cool and refreshed.